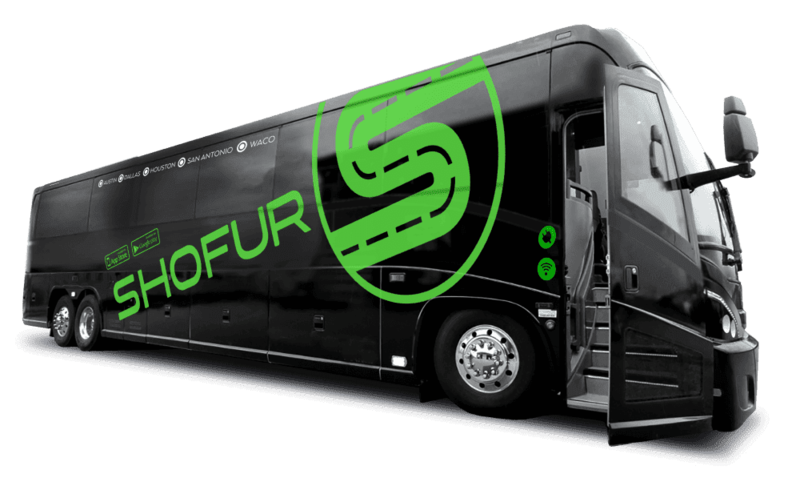 Shofur has one of the largest selection of charter buses in Rapid City. We'll arrange to take you anywhere in Rapid City or across the country. Although you will find many rates and details throughout this page, please feel free to call us anytime. Our reservation staff is available at all hours and is here to assist you in getting the best value for your bus needs in Rapid City. We can help you with arranging reliable bus rental transportation within Rapid City, which has a population of about 68,000 and the next largest nearby city of Denver, about 390 miles away with a population of over 660,000. With so many things to do in and around Rapid City, you'll want a reliable charter bus to lead the way. One of the most famous historical sites near Rapid City South Dakota is Mount Rushmore, featuring the faces of four of the best known American Presidents. You'll see likenesses of Abraham Lincoln, Thomas Jefferson, Theodore Roosevelt and George Washington carved into the granite of a mountainside in the Black Hills. Nearly three million people a year make this trip to see this American icon. While you are on an adventure to see monuments, Crazy Horse Memorial is a must-see attraction. This sculpture is still being created, but is open to visitors. Here you will see an important memorial honoring the North American Indians and Crazy Horse, who was one of the most prominent leaders of the Sioux Indians. His contributions to history helped to shape this area. A night-time light show is worth returning for. South Dakota is an area rich in scenic state parks that are enjoyed by thousands of visitors every year. Be thrilled by sightings of wildlife like buffalo herds, deer, elk, big horn sheep, burros that love to beg for treats, and mountain goats. You'll find all of this along with jeep rides and fly fishing guided by professional fishing guides in Custer State Park. Wind Cave National Park gives you the chance to see more wildlife like bison, prairie dogs and antelope. For breathtaking, geographically interesting parks, you'll love visiting Badlands National Park with its painted canyons, majestic towering spires and buttes that have been eroded over thousands of years of evolution. A ride along the Spearfish Canyon Scenic Byway takes you past breathtaking waterfalls and soaring walls of limestone traversing through an enchanting green forest. Roughlock Falls provides spectacular views, along with bird and wildlife watching opportunities, while the Devil's Tower National Monument soars to over 1,000 feet in the air providing fantastic photo opportunities. Wind Cave National Park lets you explore fascinating limestone cave formations as you walk through a huge underground cave complex. One of the best family attractions is the famous Wall Drug store. This tourist attraction offers 18 interesting retail outlets, displays of photo collections and western art collections. Many consider this to be one of the best places to shop for gifts and souvenirs. Dinosaur Park is fun for all ages and includes places where dinosaur footprints have been found, along with an interesting display of seven lifelike concrete dinosaur replica statues. Famous Main Street Square features fountains that are interactive, ice skating in season, arts and culture, concerts and special events. Close by you'll find the City of Presidents, a collection of lifelike bronze statues representing past United States Presidents. This display provides a wonderful learning opportunity for all ages. The South Dakota Air and Space Museum is another family friendly attraction, and is located just outside of Ellsworth Air Force Base. When it comes to dining in Rapid City, the word variety comes to mind. You'll find choices ranging from sandwich shops, bakeries and coffee shops to fast food offerings, bar and grill style dining, ethnic dining, pubs and breweries. Fine dining opportunities are found in places like Dakotah Steakhouse, Pacific Rim Cafe, Delmonico Grill, Kathmandu Bistro and Tally's Silver Spoon. If a rustic dining opportunity is on the agenda, you'll love dining at combined dinner and show establishments. Everyone will enjoy the Fort Hayes Old West Town and Dinner Show, Blue Bell Hayride and Chuckwagon Cookout and Circle B Chuckwagon, featuring dining mingled with a relaxed, old-style Western ambiance. A wide variety of parks provide opportunities for swimming, sand volleyball, basketball, tennis, baseball, track and racquetball. Local parks including Sioux Park, Founders Park, Memorial Park, Wilson Park and Hanson-Larson Memorial Park offer fun outdoor activities for everyone to enjoy. To experience an exciting wildlife park, you'll love visiting Bear Country USA, featuring the largest collection in the world of black bears that are privately owned. Ride through the park thrilling to glimpses of bear cubs, elk, buffalo and wolves. Visiting South Dakota provides adventures to remember.